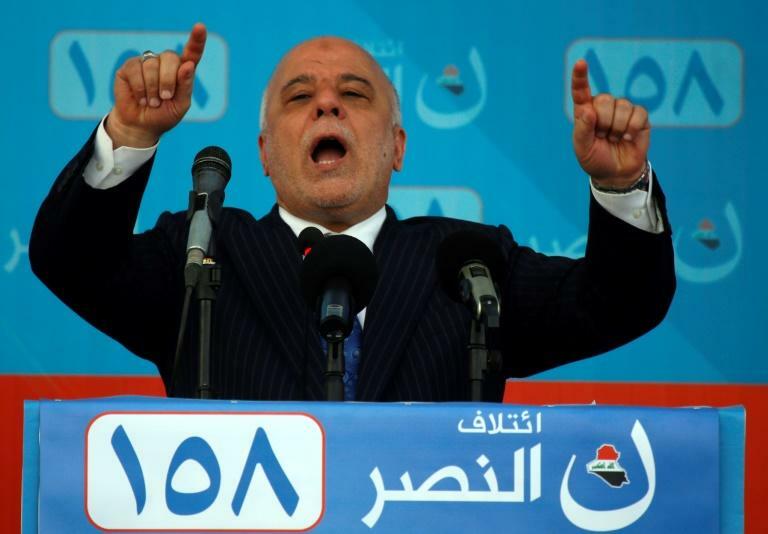 Iraq's Prime Minister Haider al-Abadi on Thursday announced the dismissal of the head of the powerful Hashed al-Shaabi paramilitary force, which played a major role in stinging defeats of the Islamic State jihadist group. The prime minister in a statement reproached the force's head Falih Alfayyadh for "having been implicated in partisan political matters which contravene the rules of neutrality which apply to members of the security and intelligence forces". Alfayyadh, 62, was also dismissed from his position as national security advisor. Despite being on the PM's electoral list ahead of legislative polls that took place in May, the prime minister suspected Alfayyadh of negotiating behind his back with rival Hadi al-Ameri as post-election talks were underway. The Hashed al-Shaabi (Popular Mobilisation) auxiliary force was created by the government in 2014, after a call to jihad by the spiritual leader of the Shiite community, Grand Ayatollah Ali Sistani to help in the fight against IS.